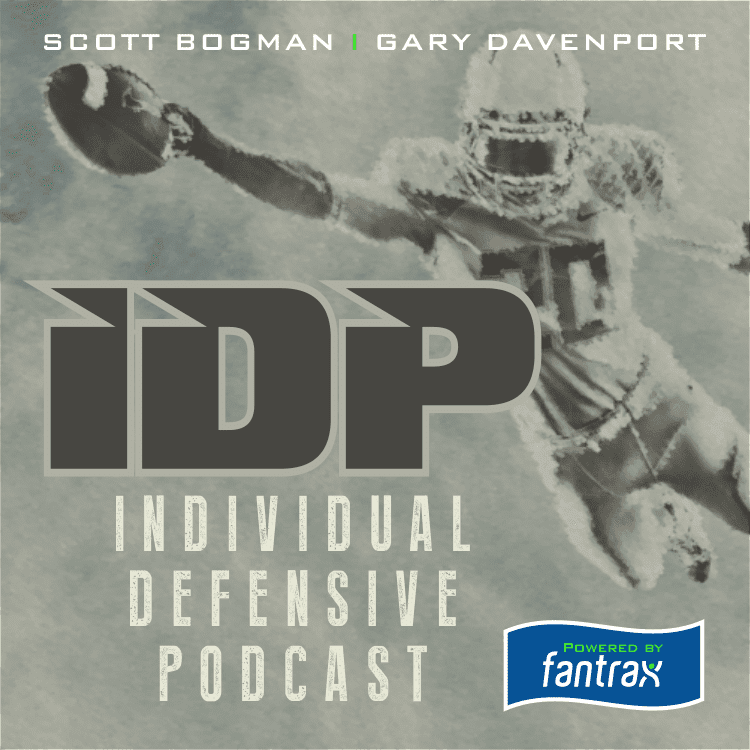 Bogman and Gary are a day late but not a dollar short when it comes to IDP advice for the upcoming playoffs. 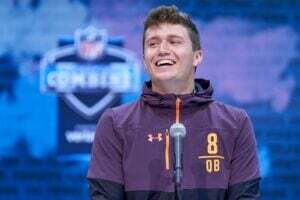 We go over studs, duds, Waiver Wire adds and injuries! What did a ref call a defensive player and what are we looking forward to for week 14! Listen to find out!